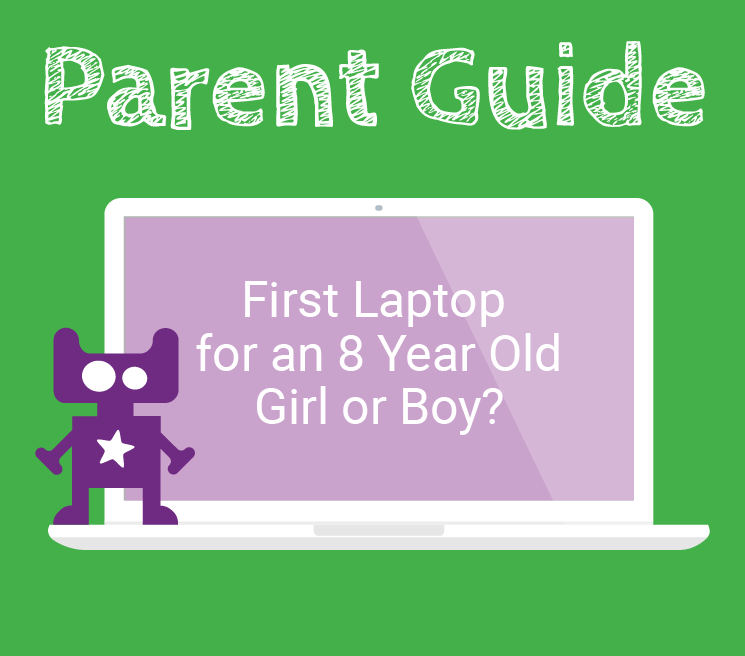 (Updated for 2019) So you need to choose a first laptop for an 8 year old girl or boy? Let's take a look at what you need to consider to get the best value for money. 8 is around the age when kids really want a laptop of their own to do homework, play games and of course watch YouTube videos! We often get asked about the best first laptop for a child this age. I have an eight year old myself and so does Elbrie and we see lots of children and their laptops at the events we run. 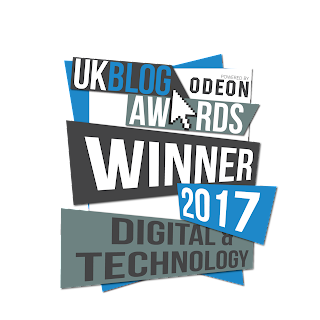 There's no single best laptop for an eight year old as there are lots of things to take into account. If your child or family has very specific requirements then you'll need to do a bit more research (we'll cover other specialist questions separately.) But we've used our knowledge to offer a small number of choices that you can pick from based on which key features are important to you. To answer the question we're going to make some assumptions / suggestions about how your child will use the laptop. A laptop with an 11-14 inch screen is big enough for an 8 year old. Children have smaller hands and while a smaller device can be annoying for an adult, it's actually a better fit for a child. It's easier for them to move it around too. A 14 inch screen offers a bit more space without being too enormous. If it's a Windows laptop, it needs to come with Windows 10. Windows 7 is getting old now and 8 didn't really take off. The free upgrade to Windows 10 has ended so it makes sense to get a laptop that comes with Windows 10. If your child plays Minecraft then they'll be content with Windows 10 Edition or low settings on the PC version (most kids are at this age.) Kids that get really into Minecraft and want to run a ton of complex mods and the highest settings will need a more powerful laptop. 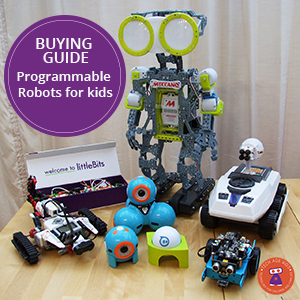 You'd like to encourage your child to program robots or other devices at some point. Well we think this one is important! The design and color of the laptop is important. That's fair enough. These things can be important to children. Unless you are on a very tight budget we'd recommend you go for laptop with 4GB of RAM memory. This would have been expensive a couple of years ago, but this year we're seeing newer models come with 4GB and it's going to future-proof your purchase a little. This is a real oversimplification, but if you don't want to wade through technical specifications, it's likely that a new model of laptop that comes with 4GB will have a reasonable processor to match it. In our experience the RAM makes the most difference for your money. It's also worth considering storage space, particularly for Windows 10 laptops which use up a lot of the space with the operating system. Newer models are available with 64GB SSD. Trust us, making sure you have enough storage will avoid a lot of pain later. A new addition to our list for 2019 is the Hack laptop which is designed to encourage kids to get under the covers of a computer and learn to code and customise. The Hack laptop is a regular ASUS laptop but it comes with the Linux operating system and custom educational software. This is well worth considering if you want your kids to be creators of technology not just passive consumers. They'll still be able to do their homework and play some games. The HP Stream laptop has made a real impression at the low-end of the laptop market. This laptop offers excellent value for money. You're not going to get high-end features but you're going to get a 'good enough' laptop that will meet the needs of most 8 year olds. The HP Stream comes in a choice of bright colors and 11 and 14 inch screen sizes. The newer models offer 4GB of RAM memory and 64GB of storage which will make a big difference. Be aware that you don't get a lot of storage but newer models with 64GB are a big improvement over older models. This is probably not an issue for children's use. If they are fond of taking lots of photos and videos then make sure you sort out some cloud storage. An 11.6" screen is plenty big enough for younger kids and convertible laptops can be used as a Windows 10 laptop or you can flip the keyboard and use it tablet style. This is great when kids want to sit on the couch and play a game or read a book. Chromebooks are superb value for money but they are not suitable for all 8 year old's. You really need to understand what you're buying. Don't choose one of these if you don't understand what it is. A Chromebook basically offers a cloud and web-browser based experience. 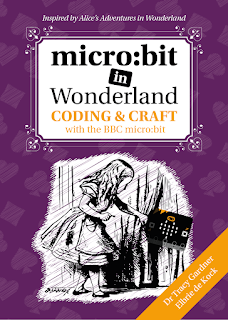 It works well with cloud-based applications, but not all of these are available to children under 13 so you'll need to do some research. You can't download software onto a Chromebook so you can't run Minecraft (there is a workaround but it's not for the average family.) If you want to be able to program robots and other hardware then you may find that there's not a solution for the Chromebook or that support lags behind other platforms. Chromebooks are great for coding in Scratch and other web-based editors and there's a lot that kids can do with them. Chromebooks are increasingly popular in schools so children may be familiar with them or even encouraged to bring their own device. Kids these days are pretty lucky! Low-end laptops are actually very useful for everyday homework, gaming and entertainment. This means that many families will be able to justify the cost of a laptop per child. In our house sharing just doesn't work well. When my boys were little we managed with a shared desktop that they could use, but we've found that they want to use their laptops at the same time. 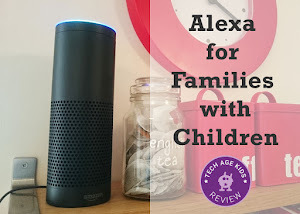 They also want to play LEGO together and play outside together so taking turns doesn't work very well for encouraging a balance of screen time and other activities. Really useful thank you! Was a breathe away from getting a Chromebook but then I saw no Minecraft!!! would of been a disaster!! thank you again for a very useful article.